Have you always wanted to work at the library? Here’s your chance! We are looking for someone detail-oriented and responsible to join our team. The Lonsdale Public Library Board is accepting applications for a part-time (8-12 hours per week) Library Shelver to shelve returned items, process new materials, help with programs & assist staff. Minimum qualifications: High School diploma/GED or current high school student and familiarity with libraries. Availability during library hours required. Starting salary: $12.14/hour. Insurance benefits not included. A completed job application, cover letter and resume must be submitted to Marguerite Moran, Library Director, no later than 6 pm on Friday, January 25, 2019. Contact Lonsdale Public Library at 507-744-3977 or City Hall at 507-744-2327 for a job application or print from link below. With our tiny staff, sometimes we library workers would like to have a substitute to call on to cover vacations and maybe even sick days. Are you looking for a substitute position? Do you love the library? Then, apply! The Lonsdale Public Library Board is accepting applications for a Substitute (0-28 hours per week as needed) Library Technician to work the circulation desk, process inter-library loans, and perform other library tasks. There is no guarantee of a set number of hours. Must be meticulous with good people skills and willingness to learn. Flexible schedule a plus. Minimum qualifications: High School diploma with two years of library or other applicable experience. Starting salary: $12-14/hour. Insurance benefits not included. A completed job application, cover letter, and resume must be submitted to Marguerite Moran, Library Director, no later than 6 pm on Friday, February 17th. Contact Lonsdale Public Library at 507-744-3977 or City Hall at 507-744-2327 for a job application & description, or visit the Library’s web site at lonsdale.lib.mn.us. Faxed applications not accepted. The Lonsdale Public Library Board is accepting applications for a part-time (8-12 hours per week) Library Shelver to shelve materials, process, help with programs & assist staff. Minimum qualifications: High School diploma or GED or current high school student and familiarity with libraries. Availability during library hours required. Starting salary: $10.58/hour. Insurance benefits not included. A completed job application, cover letter and resume must be submitted to Marguerite Moran, Library Director, no later than 6 pm on Friday, August 11, 2017. If the link above doen’st work, contact Lonsdale Public Library at 507-744-3977 or City Hall at 507-744-2327 for a job application. 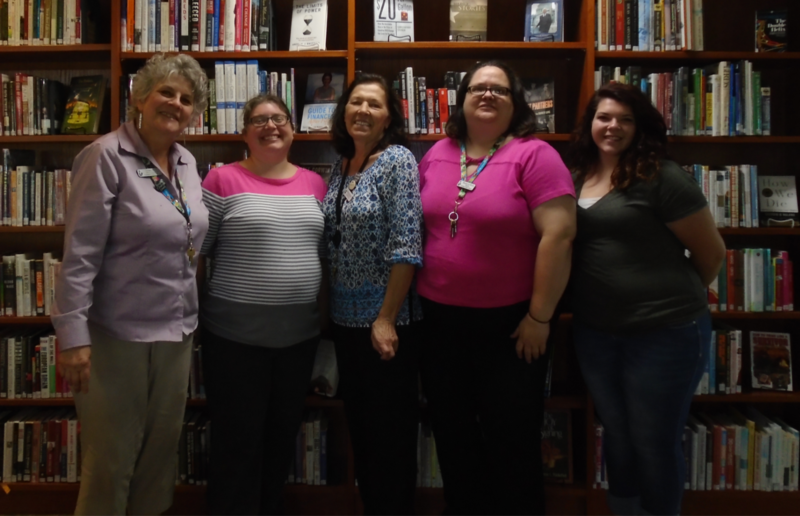 Meet your new library staff! We recently said goodbye to Alli Nickel, who has been our shelver for the last year. We will miss her quiet charm and great work ethic. She is off to Hamline University, so we expect great things. Good luck, Alli! We welcome Ali Geist as our next shelver. You may know her already from her volunteer work running craft sessions for the summer reading program. Welcome, Ali! Marguerite is off on a two-month adventure abroad, so our own Susan Watts will be in charge through the end of October. Good luck, Susan! 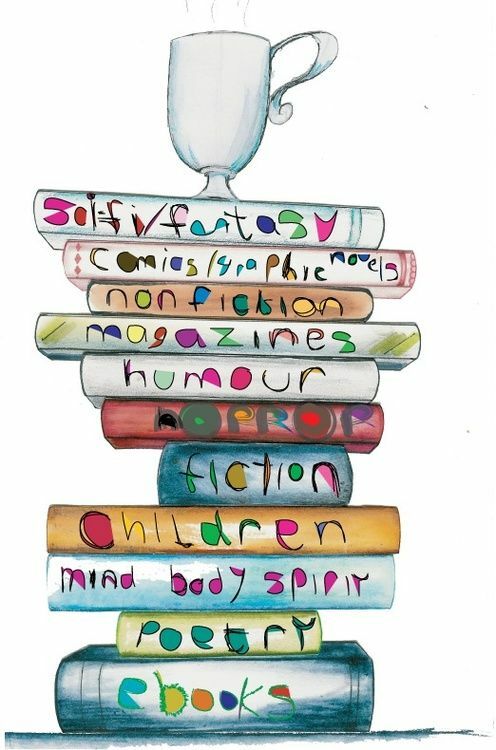 Finally, we welcome Penny Matchinski, who will be filling in as a temporary library technician for September and October. As a library power-user, we’re sure she’ll hit the ground running. Welcome, Penny! P.S. : Darlene Smisek will continue to be the one and only Darlene Smisek. Way to go, Darlene! 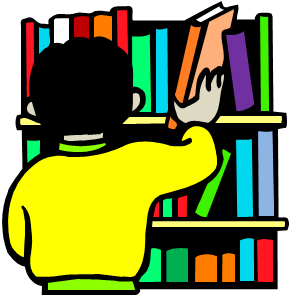 The Lonsdale Public Library Board is accepting applications for a part-time (9-10 hours per week) Library Shelver to shelve materials, process materials in preparation for circulation, shelf read & assist staff. Minimum qualifications: High School diploma or GED or current high school student and familiarity with libraries. Availability during library hours required. A completed job application, cover letter and resume must be submitted to Marguerite Moran, Library Director, no later than 6 pm on Friday, July 15, 2016. Contact Lonsdale Public Library at 507-744-3977 or City Hall at 507-744-2327 for a job application & description, or visit the Library’s web site at lonsdale.lib.mn.us. Faxed applications not accepted. The Lonsdale Public Library Board is accepting applications for a temporary part-time (22 hours per week) Library Assistant to work the circulation desk, process inter-library loans, and perform various other library tasks. Must be meticulous with good people skills and willingness to learn. Availability during library hours required. Minimum qualifications: High School diploma with two years of library or other applicable experience. The position will last eight weeks, approximately August 23-October 14. Salary: $12.83/hour. Insurance benefits not included. A completed job application, cover letter, and resume must be submitted to Marguerite Moran, Library Director, no later than 6 pm on Friday, July 15, 2016. Contact Lonsdale Public Library at 507-744-3977 or City Hall at 507-744-2327 for a job application & description, or visit the Library’s web site at lonsdale.lib.mn.us. Faxed applications not accepted. The Lonsdale Public Library Board is accepting applications for a part-time (22 hours per week) Library Technician I to work the circulation desk, catalog materials, process inter-library loans, and perform various other library tasks. Must be meticulous with good people skills and willingness to learn. Flexible schedule a plus. Minimum qualifications: High School diploma with two years of library or other applicable experience. Desired: Bachelors Degree with four years of library or other applicable experience. Starting salary: $10-14/hour. Insurance benefits not included. A completed job application, cover letter, and resume must be submitted to Marguerite Moran, Library Director, no later than 6 pm on Friday, March 11, 2016. Drop by the library for an application or download below. 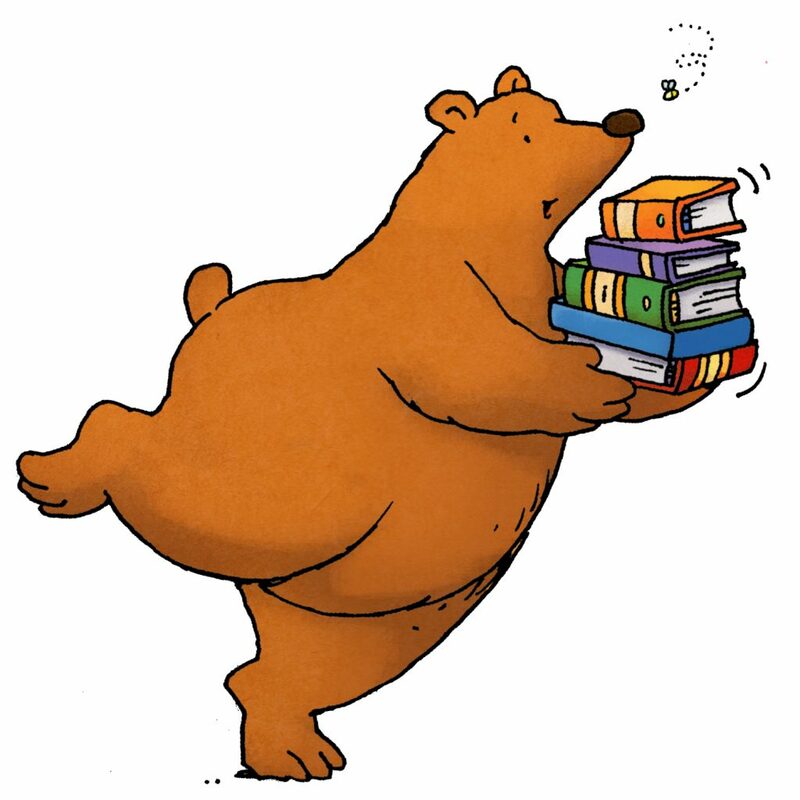 We’re hiring a Library Technician I! A completed job application, cover letter, and resume must be submitted to Marguerite Moran, Library Director, no later than 6 pm on Friday, December 11, 2015. Contact Lonsdale Public Library at 507-744-3977 or City Hall at 507-744-2327 for a job application & description, or visit the Library’s web site at lonsdale.lib.mn.us. Faxed applications not accepted. Shelver application deadline is Friday! Don’t forget, applications for our shelver position are due this Friday, August 14th by 6 pm. The Lonsdale Public Library Boar d is accepting applications for a part-time (8-12 hours per week) Library Shelver to shelve materials, process materials in preparation for circulation, shelf read & assist staff. Minimum qualifications: High School diploma or GED or current high school student and familiarity with libraries. A flexible schedule is a plus. Starting salary: $9.00/hour. Insurance benefits not included. A completed job application, cover letter and resume must be submitted to Marguerite Moran, Library Director, no later than 6 pm on Friday, August 14, 2015. Contact Lonsdale Public Library at 507-744-3977 or City Hall at 507-744-2327 for a job application & description, or download below. Faxed applications not accepted. 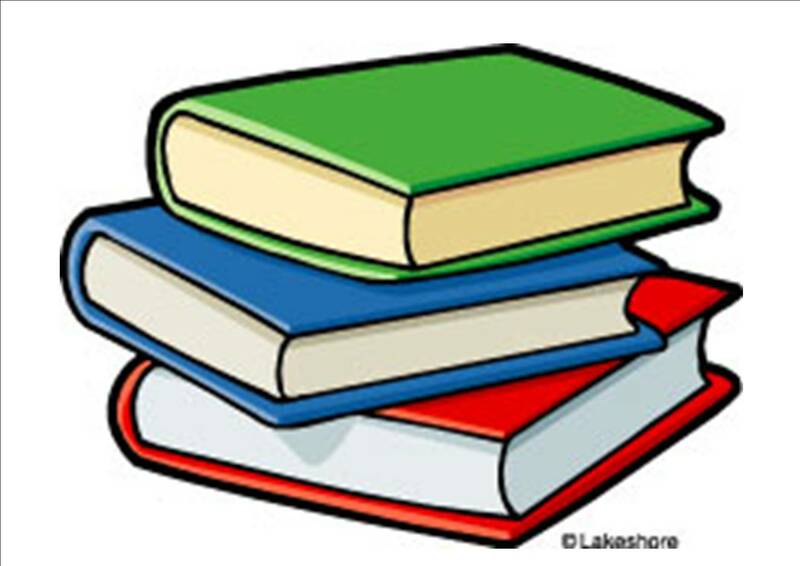 The Lonsdale Public Library Board is accepting applications for a part-time (8-12 hours per week) Library Shelver to shelve materials, process materials in preparation for circulation, shelf read & assist staff. Minimum qualifications: High School diploma or GED or current high school student and familiarity with libraries. A flexible schedule is a plus.